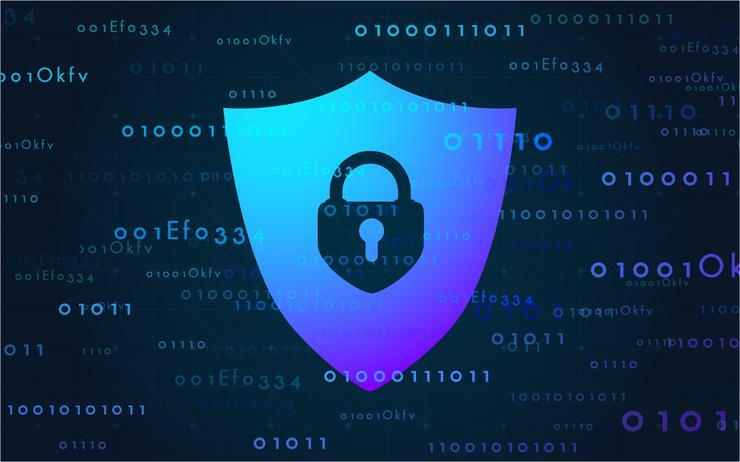 Cyber insurance is designed to help an organisation or individual mitigate the risk of a cyber-related security breach by offsetting the costs involved with recovery. The Australian government released a report in 2015 that stated that the average cost for a cyber attack was $276,323. The report also found that 33% of businesses in Australia experienced cyber crime in 2014, and that 53% of the total cost is spent on detection and recovery. With its roots in Error and Omissions insurance, cyber insurance caught on in 2005, with the total value of its premiums forecasted to reach $7.5 billion by 2020. Is it just for businesses? Originally, cyber insurance was tailored to the corporate world, providing cover against the kinds of attacks faced by retailers such as David Jones, Kmart, Amazon and many others. However, Insurance companies such as AIG in Australia, Hiscox in the UK and the US, and Hartford Steam Boiler in Munich have been rolling out policies aimed at individuals. While AIG and Hiscox have tailored their personal cyber insurance towards wealthy individuals, Hartford Steam Boiler believes that its cyber policy, which costs as little as $30 per year, could have an appeal beyond the very rich. For businesses, the cost of the cover depends on specific needs and risks, and the size or budget of the company. Data Breach Insurance explains that companies must weight what it would cost them in the event they do not purchase a policy. AIG and its peers have developed products that cover anything that could go wrong with a customer’s own IT systems. AIG’s cover ranges from data restoration after an attack to advice is the customer is a victim of cyber extortion or cyber bullying. It will also cover reputation management that will pay out on the cost of hiring a crisis consultant if compromising photos or texts are leaked from a hacked device. What doesn't it protect you against? However, AIG’s cyber attack coverage comes with a fairly broad programming exclusion: “We do not cover any loss resulting from an error in computer programming or error in instructions to a computer,” which could lead to the rejection of almost any data attack. With these broad exclusions in place, it should be recommended that insurers outline the exact steps customers must take to ensure that they are covered in the case of a security breach. Who sells it in Australia? 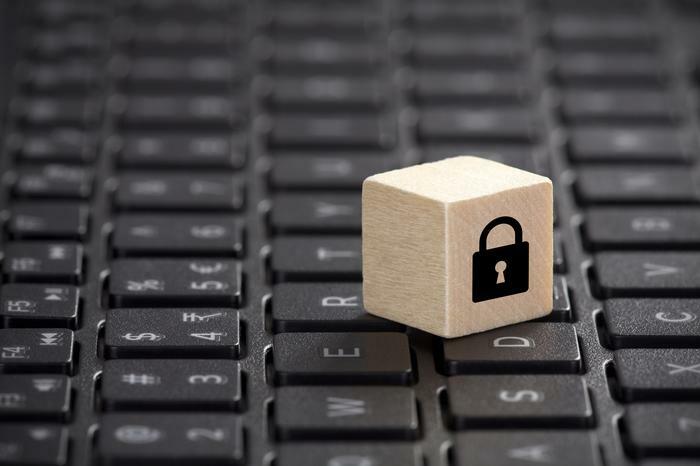 Companies offering cybersecurity insurance in Australia include AIG, CGU Insurance, Allianz, Cyber Insurance Australia and more.